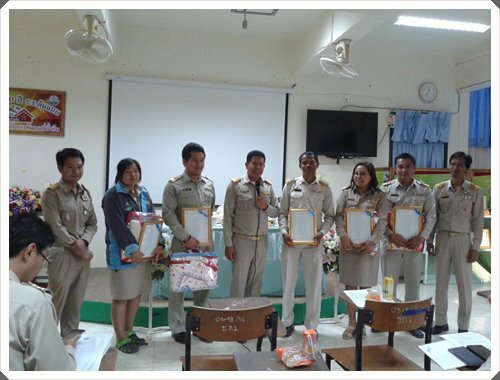 ดำเนินการประชุมโดย ดร.สำเร็จวิชญ์ เพชรสังคุณ ผู้อำนวยการโรงเรียน ประธานในที่ประชุม เริ่มประชุมเวลา 15.00 น. 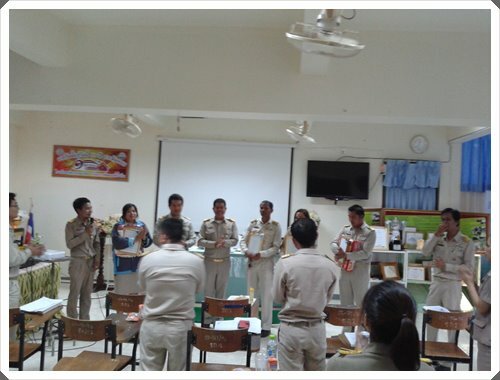 และปิดประชุมเวลา 17.00 น. 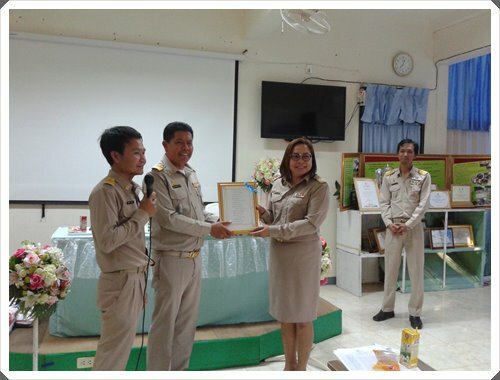 On February 6 th 2017, C.k.W. 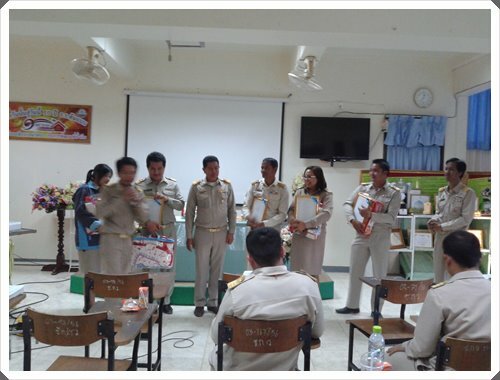 School arranged the second monthly meeting with teachers and educational personels in 2017 at the Lab Meeting Room. 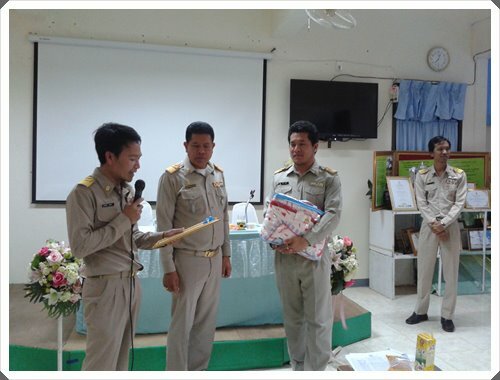 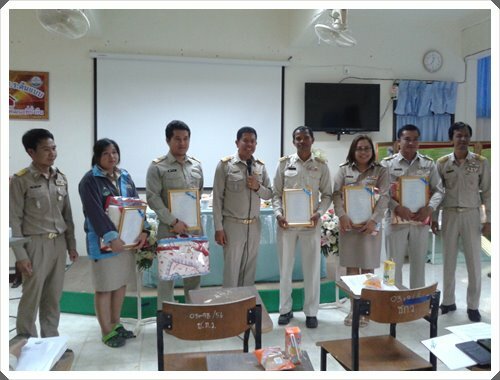 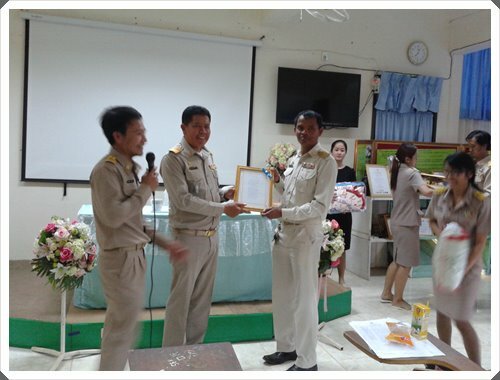 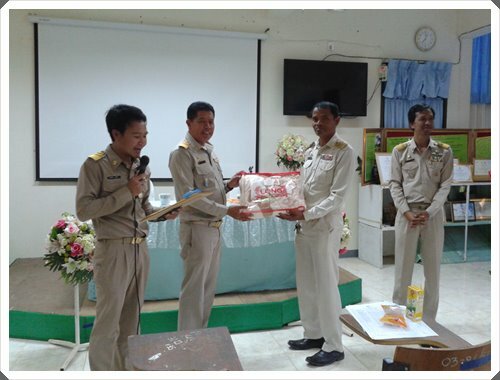 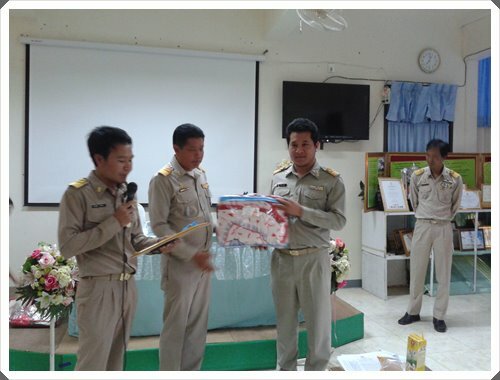 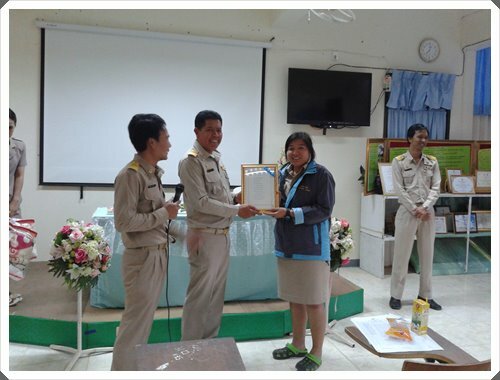 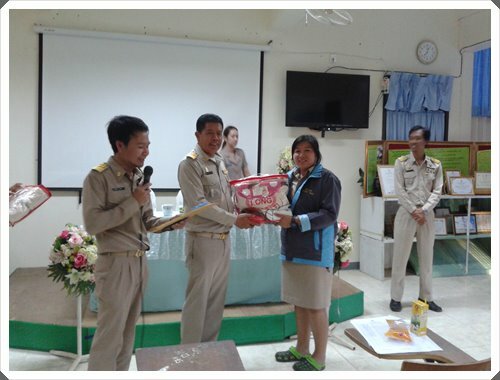 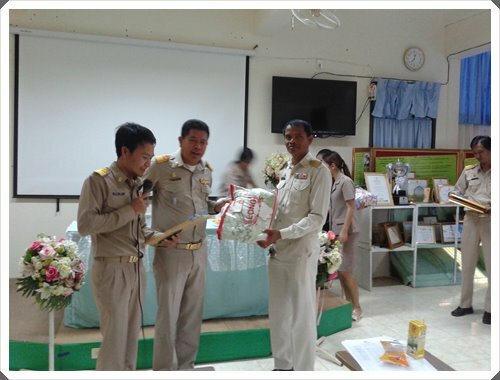 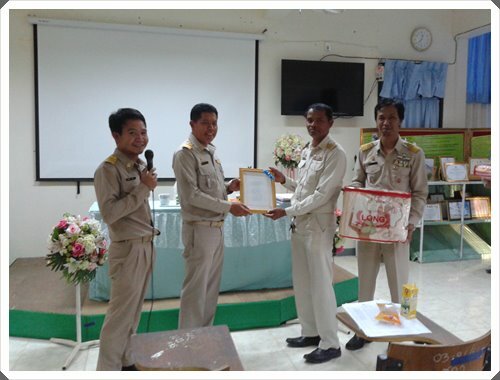 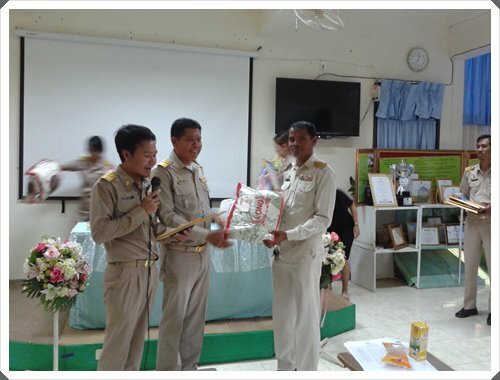 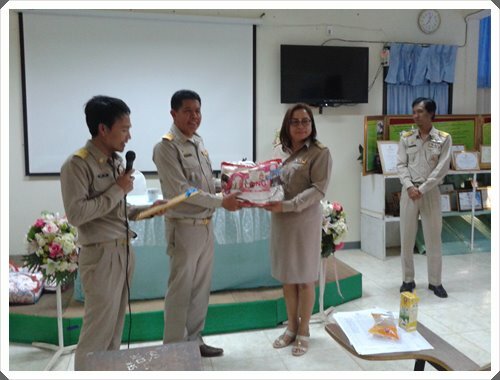 At the meeting, there was gifts giving to six teachers who were born on February. 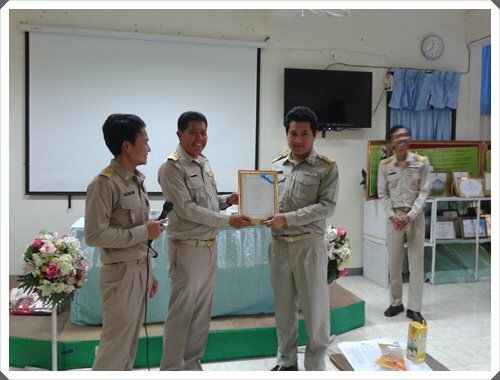 Dr. Samrejvit Petsangkoon, Director of C.K.W. 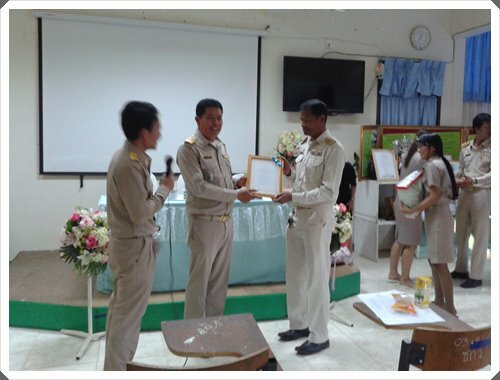 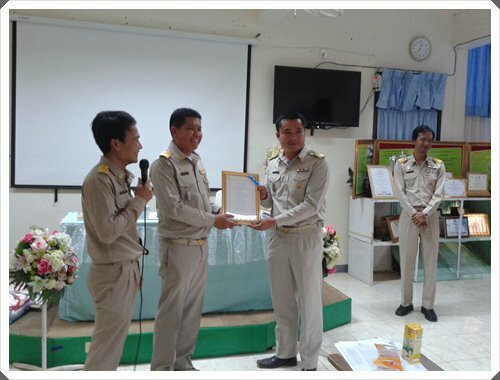 School, was the chairman of the meeting. 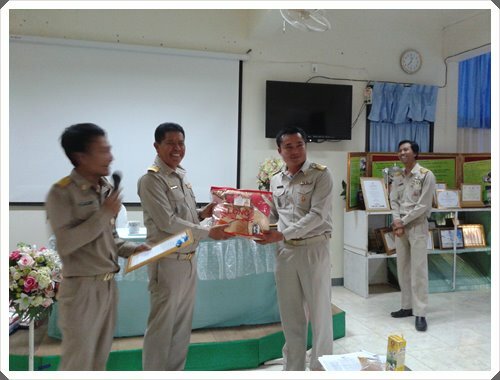 The meeting was started at 03.00 p.m. and closed at 05.00. p.m..